Tally is an amazing software. But in all softwares users will face some problems like data errors, connectivity problems, login problems,customization issues.etc.. This is the time when you need help of experienced engineers. We Peniel Technology experts are almost 15 years experienced in Tally Software. So we can handle any types of issues be it data error,data migration, troubleshooting,format customization, connecticity problems.etc.. We will arrange free demonstration classes & free consultations to our customers. 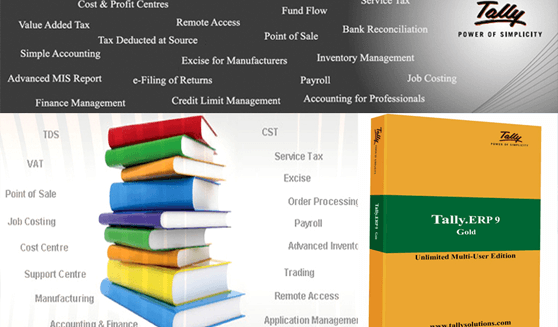 With hep of these activitieswe are the number one tally solution Dealer in UAE.You can download Tally ERP 9 Tutorials from this site as well.